And then there is Dolores Extract #1, the first Mem capable of creating her own memories. An ageless beauty shrouded in mystery, she is allowed to live on her own, and create her own existence, until one day she is summoned back to the Vault. What happens next is a gorgeously rendered, heart-breaking novel in the vein of Kazuo Ishiguro's Never Let Me Go. 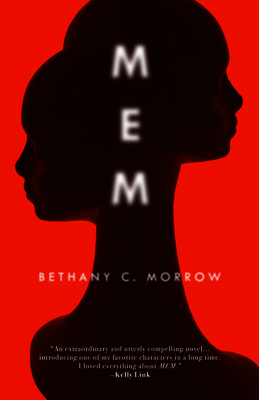 Debut novelist Bethany Morrow has created an allegory for our own time, exploring profound questions of ownership, and how they relate to identity, memory and history, all in the shadows of Montreal's now forgotten slave trade.